The New Year’s Eve is going to be upon us in no time. Are you looking for a place in….. 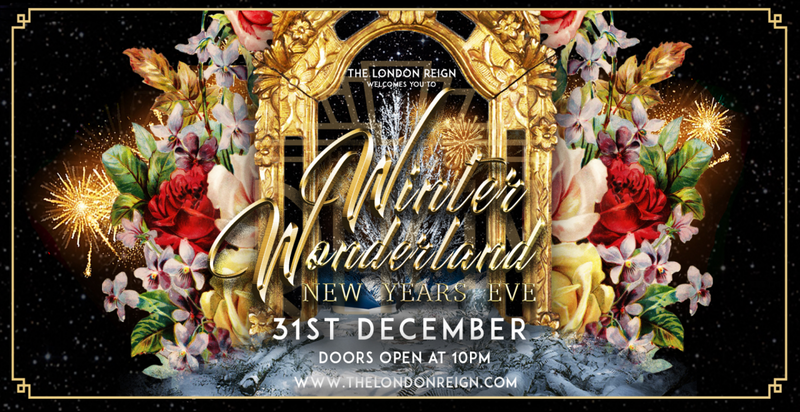 The Reign showClub is London city’s first ever show club. 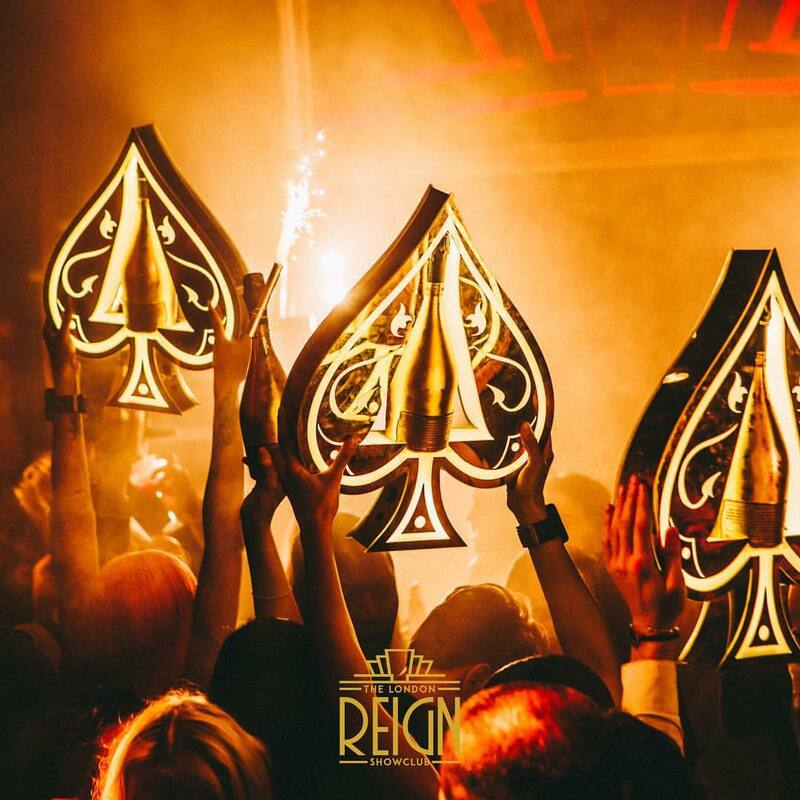 The acts and entertainment here have always been unprecedented.